There are many misconceptions about whether or not it is necessary to varnish an acrylic painting. As a general rule, you should always varnish your acrylic work when possible. Varnishes are applied over dry paint films and have several purposes. The first and most important function is to protect the painting surface from the environment and protect the pigments from ultraviolet light. 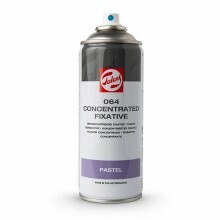 Secondly, varnishes can be used to change or unify a painting’s surface sheen. 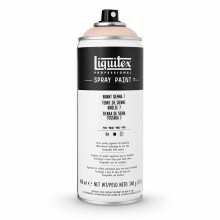 Liquitex varnishes come in several different sheens, which can all be intermixed for a customized sheen. Please be aware that there are restrictions on the shipping of aerosols. Delivery at normal charge available for U.K. orders only.